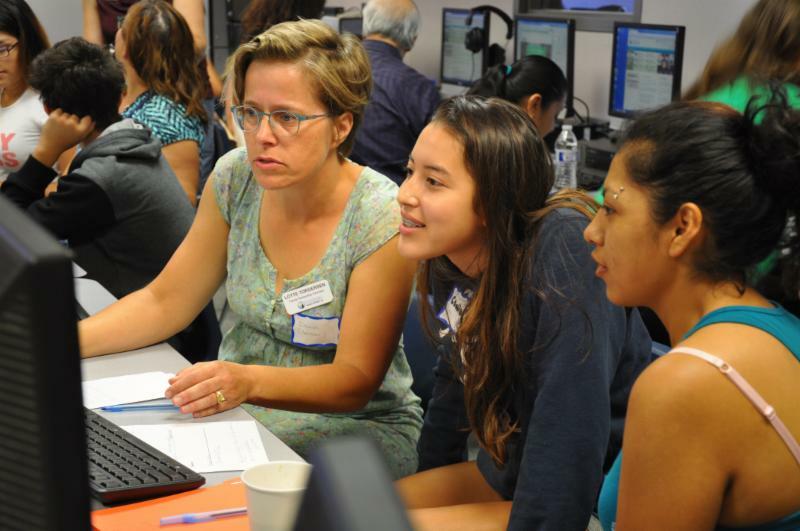 Can you help students return to school in the fall with the tools they need to succeed? Please donate backpacks and school supplies to Tools4School! Tools4School is a partnership between the Issaquah Schools Foundation and Issaquah Food & Clothing Bank that provides new backpacks filled with school supplies for Issaquah School District students who need financial support. To learn more about donating, click HERE. With your support, hundreds of students will be able to start school ready to learn with the core supplies requested by their teachers. July 28 is the last day to donate. This fall, we hope to distribute 1,000 backpacks. Thank you! 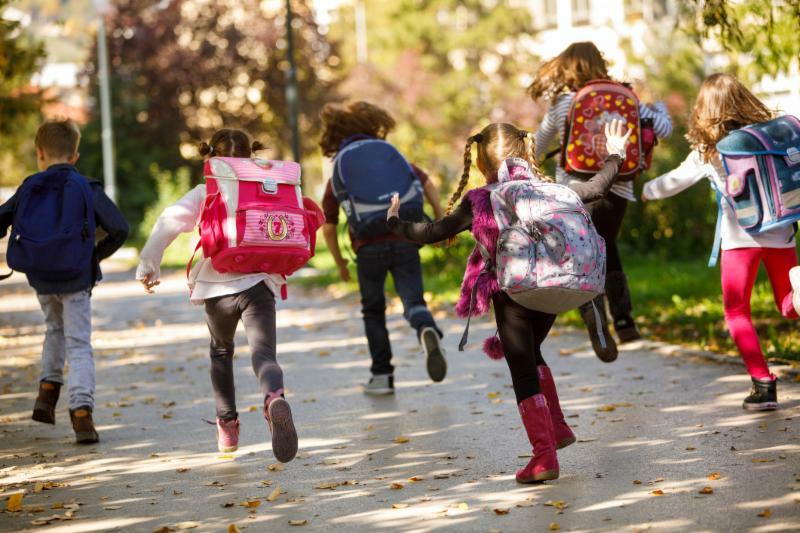 Does your family need support with backpacks and school supplies? Tools4Schools can help! To register for free backpacks and school supplies, click HERE. 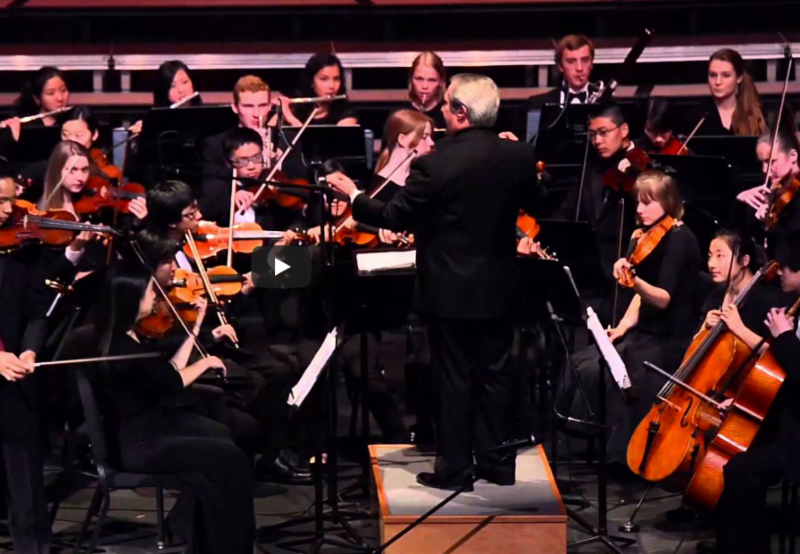 Did you know that the Foundation supports fine arts programs at schools across Issaquah School District? During the 2017-18 school year, the Foundation awarded a $100,000 grant to the District for its orchestra program. The grant - made possible by donors like you - funded the purchase of new instruments and the replacement older instruments, allowing more students to participate in orchestra. In total, the Foundation funded the purchase of 50 instruments, including basses, cellos, violins, violas and guitars. 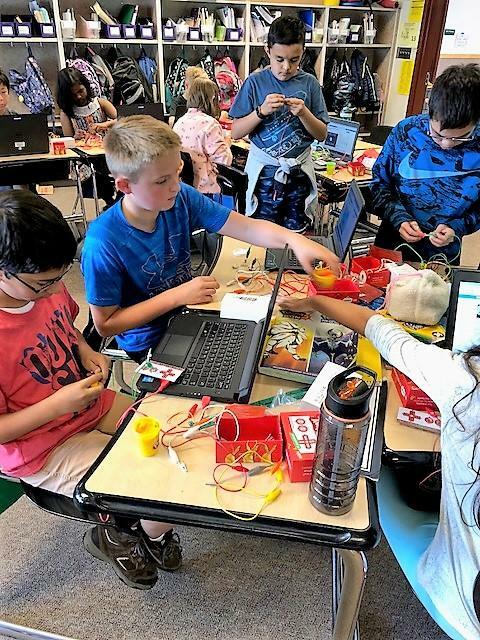 Teachers worked collectively to ensure that each school received the instruments needed to enable even more students to be a part of this exciting program. 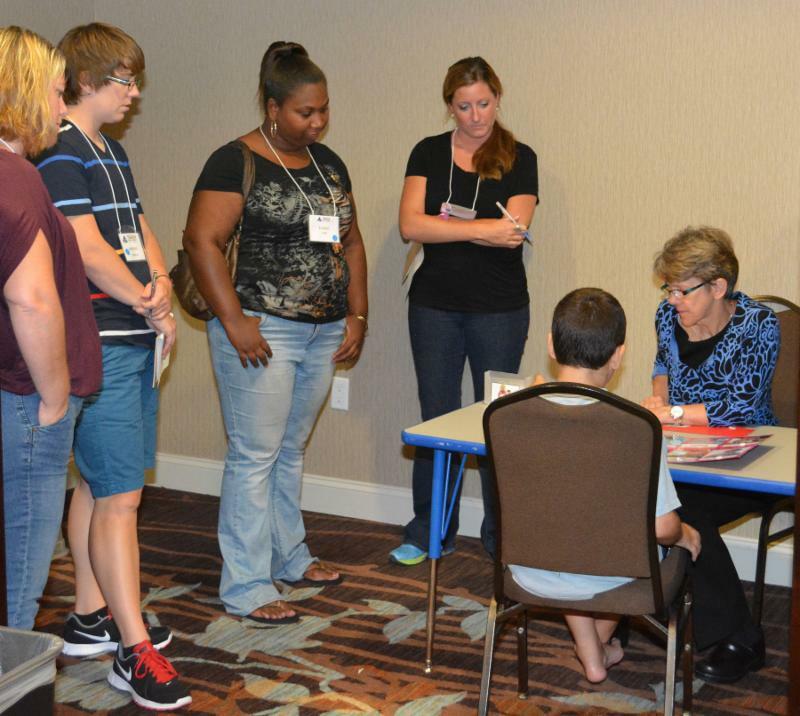 Thanks to a professional development grant from the Foundation, a team of six Issaquah School District special education teachers and specialists traveled to North Carolina for TEACCH training (Treatment and Education of Autistic and related Communications Handicapped Children). After their return, the six educators paid it forward by sharing key insights with the Learning Resource Center II teaching team, which works with students ranging in age from kindergarten to age 21. Did you know that the Foundation supports after-school academic support and enrichment programs? 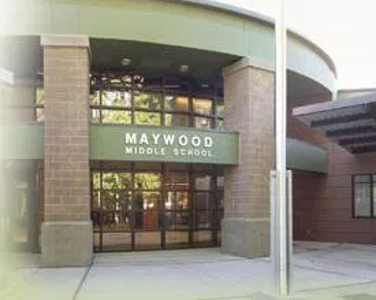 At Maywood Middle School, the Foundation funds the "7th Period - All In" program, which helps students reach grade level in math, reading, writing or science. The 2017-18 program demonstrated remarkable success: 73 percent of participants improved from failing grades to earning at least a C-, and 94 percent of participants improved from failing grades to passing grades or better. Without this intervention, an additional five percent of the entire student body would have earned failing grades in a core class. What did students think? Clark Elementary School's art education program - which is led by volunteers and funded by the PTSA - now has the materials it needs to help students grow as artists and learners. The Foundation recently awarded a grant to the program for the purchase of essential storage equipment and art supplies. Save the Date: Friday, August 10 - All Welcome! Every August, all families need to complete the Online Verification Process for students from Kindergarten to 12th grade. 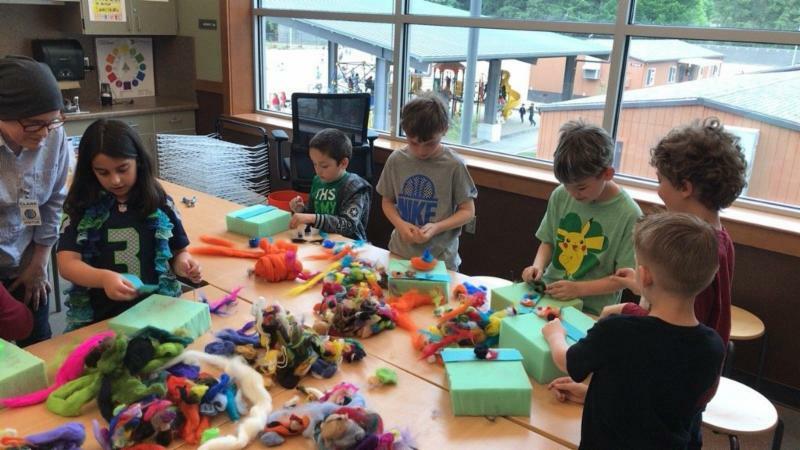 The Issaquah School's Foundation Cultural Bridges program can help you understand and complete this process, so the District knows how many students will be attending school. Join us on Friday, August 10. Translation support will be available. All welcome!